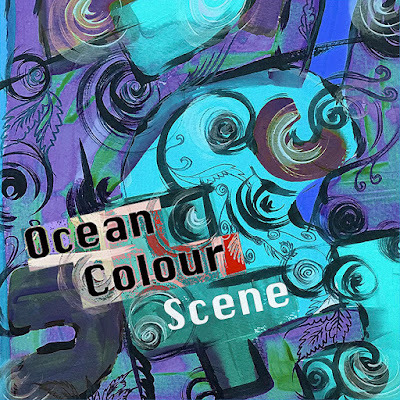 Ocean Colour Scene release their new self titled EP today. 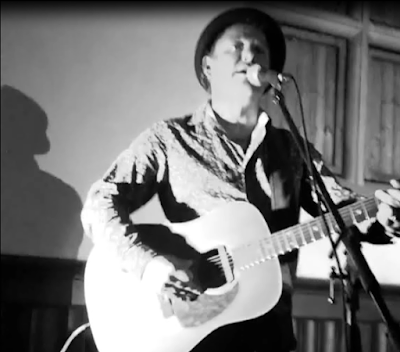 Featuring four brand new songs, you can listen to it in full below via YouTube Music. If you appreciate the music, we encourage you to support the artists by buying their music digitally. Limited edition vinyl copies of the EP will be available to buy on the band's UK tour next month. 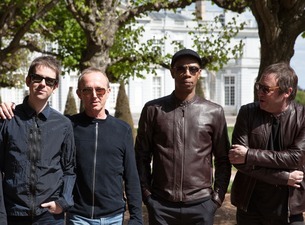 Unlike a lot of the bands from the mid 90's, Ocean Colour Scene never split up and reformed, instead ploughing on through the 2000s and releasing new albums every few years. Following a lukewarm reception to their last few releases, a five year break from writing and recording new music seems to have done them good. During that time, the group toured and played various festivals, playing their classic albums 'Moseley Shoals' and 'Marchin' Already' in full, reminding audiences just what made this band so endearing. With fans showing an appetite for new OCS material, the band have been back into the studio. 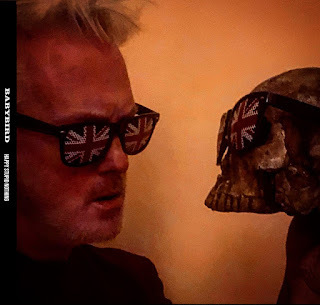 This new four track EP almost acts as a trial run for the album they are planning to record next year in 2019, a year that marks their 30th anniversary. There's a sense that over the last 20 years, the group's sense of motivation flagged as each LP delivered diminishing commercial returns. 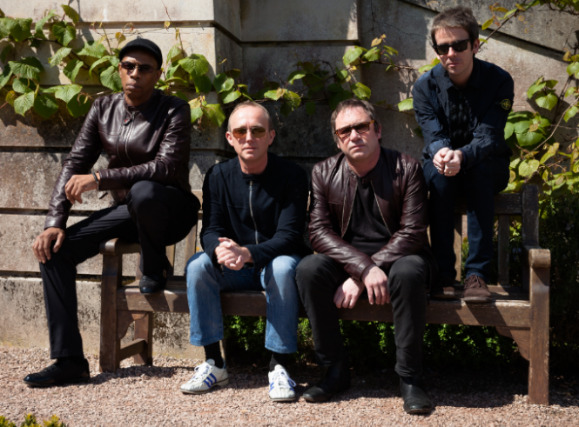 Forever associated with retro-styled mod rock, TFI Friday, Britpop, Knebworth and even finding themselves on the soundtrack to Lock, Stock And Two Smoking Barrels, the name Ocean Colour Scene has almost become synonymous with the 90s. 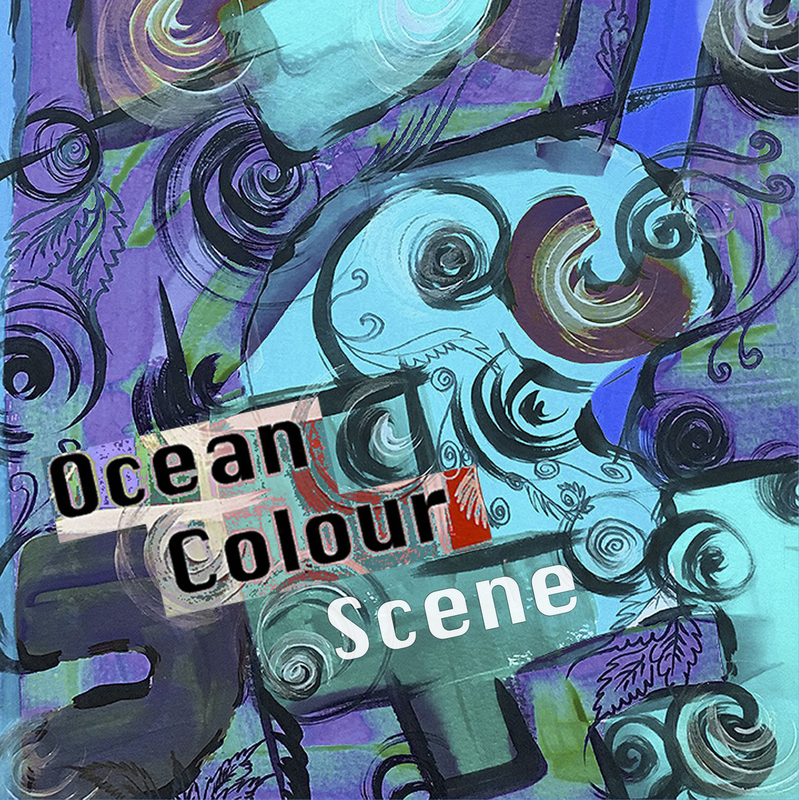 Recently during an argument with somebody about the state of chart music, this reviewer was told to "go and listen to Ocean Colour Scene, and pretend that it's 1996 again". However, we don't need to pretend that it's 1996 in order to do that, because Ocean Colour Scene are still touring and making music. If anything the band's sound has always showed more of an inclination towards the styles of the 1960s, and they have never claimed to be chasing the zeitgeist. Over 23 years after their biggest hits, the Birmingham band are still filling large venues. 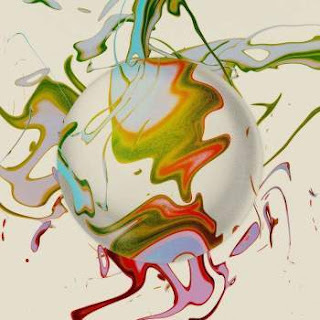 As well as reminding people of their strengths during their live sets, something else has happened during the five years since the under-performing and barely promoted previous album 'Painting'. Their most iconic LPs turned 20 years old in 2016 and 2017. We've seen a pattern recently where many acts from the 1990s are coming out of a transitional phase. 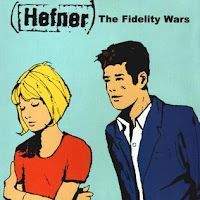 We see a cycle of falling sales in the early 2000s, a complete disappearance from the singles charts in the later part of the decade, and then a resurgence that coincides with a big 20th anniversary. If people are still listening two decades later, a band or artist enters a new phase, gaining the status of bona fide legends who have already carved their names into history, destined for immortality. Their critics may chuckle at such a statement about Ocean Colour Scene, but would find it difficult to argue when they see the size of the crowds that turn up to see them play songs that were mostly released over 20 years ago. Produced by Steve Cradock at his Kundalini Studios in South Devon, the self-titled EP is a welcome return. 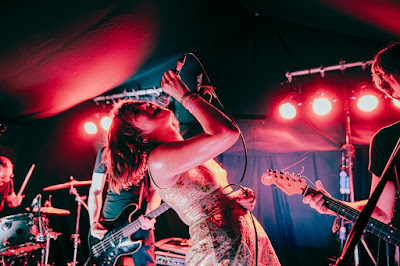 While the musicianship hasn't rusted one bit, Blair-baiting opener and lead track 'Another Bard May Chant' is what it is: the sound of a band turning the ignition on again and warming up the engine. While the songwriting does initially come across as a little undeveloped, after a few listens it has a direct, simplistic appeal that grows on the ear. Powered by Cradock's forceful guitars and with Simon Fowler sounding in great voice, beaming horns add extra colour, and there's the unexpected presence of a drum machine providing the rhythm. If the first track finds the group getting their engine running again, the wonderful 'Be With You' is where they get off the ground and take flight. A stunning, flamenco-tinged love song that presents Fowler's gift for charming, humble melodies and heartfelt delivery, it's the EP's most alluring offering. That voice and an acoustic guitar make up the foundation for the brief acoustic number 'Because You're Mine', accentuated perfectly by minimal touches of that brass which makes an appearance on each song here. Closing track 'Standing In The Place That You Used To Do' comes with lyrics penned by none of other than their mate and mentor Paul Weller. Originally written as a poem, the band turned it into a piece of music that like the lead track, take a few listens to gel with its high reaching chord changes and vocal line. The production is big and has plenty of punch, and the imaginative change of drum sound towards the end makes Oscar Harrison's presence known.